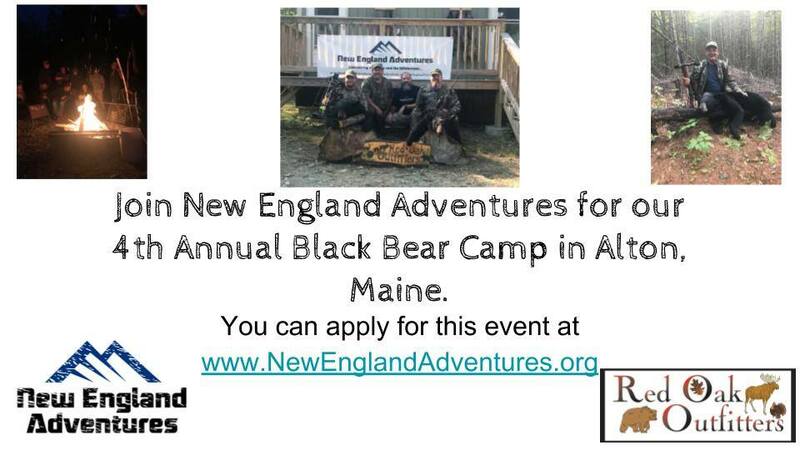 Join us for our 4th Annual Black Bear Camp in Alton Maine. 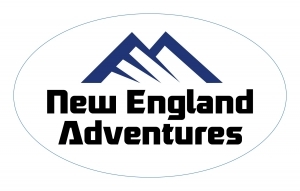 This event is for veterans and current service members only. There are only 4 spots available so interested parties are encourage to apply as soon as possible.